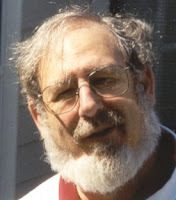 Ph.D., 1972, University of Maryland. 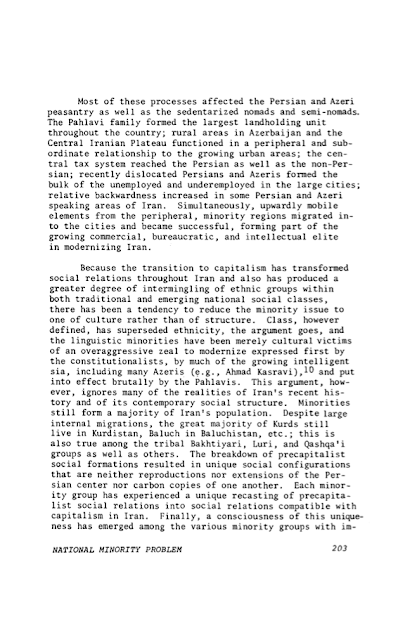 Visiting Scholar, Center for Middle Eastern Studies, Harvard University,1996-1997. 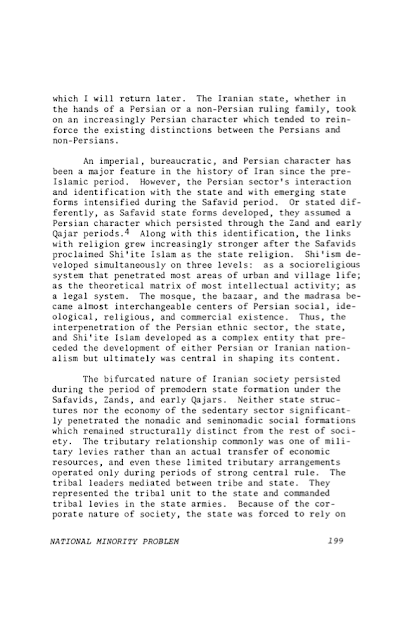 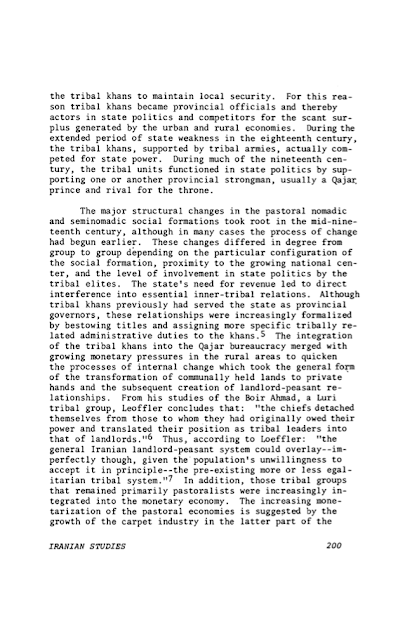 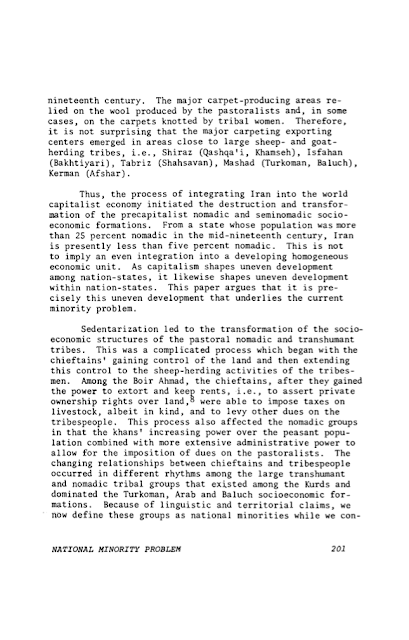 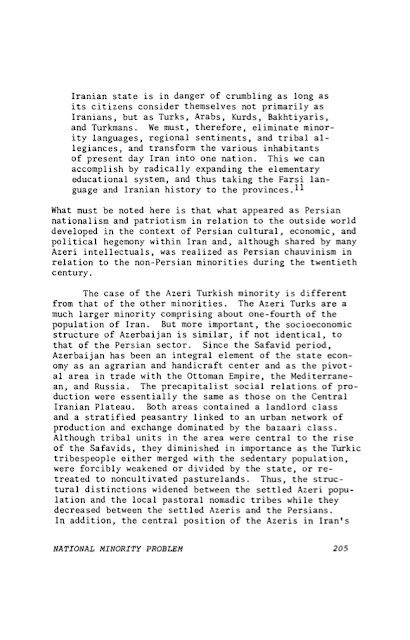 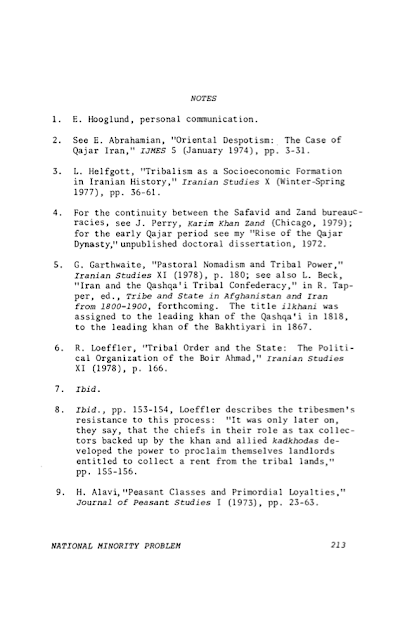 Senior Research Fellow, Department of Oriental Studies, University of Pennsylvania, 1988-89. 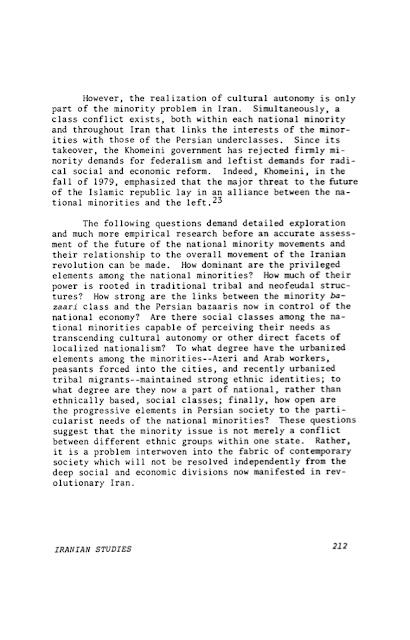 Visiting Associate Professor, History Department and Center for Middle Eastern Studies, University of Washington, 1991, 1987, 1984, 1982. 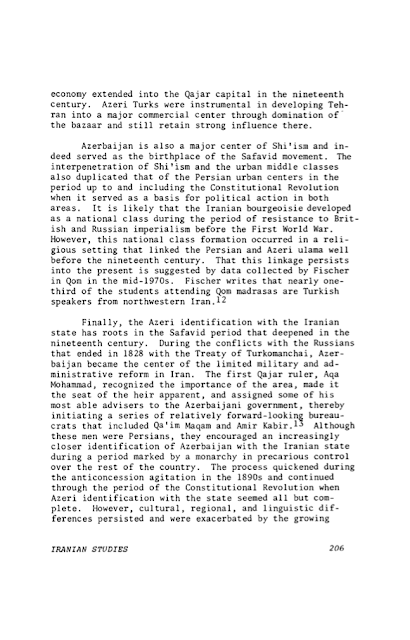 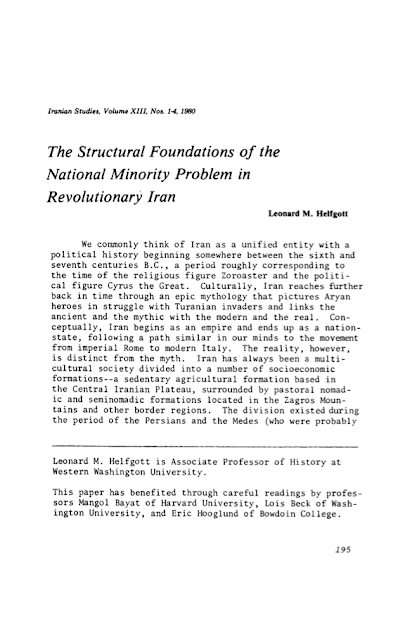 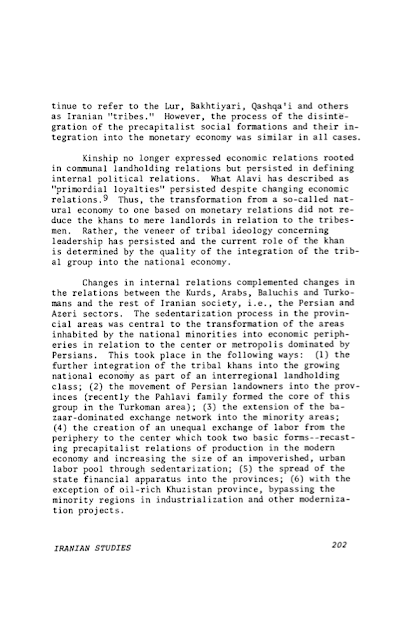 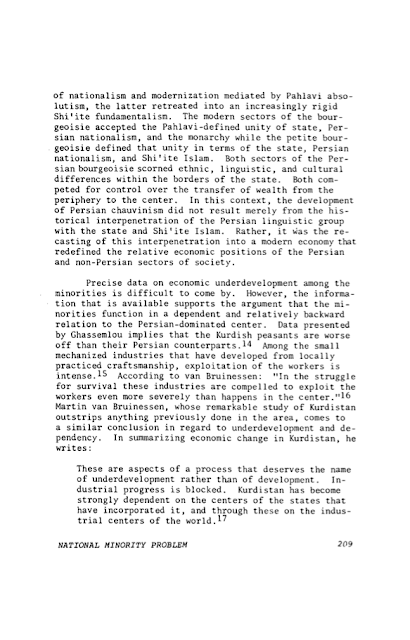 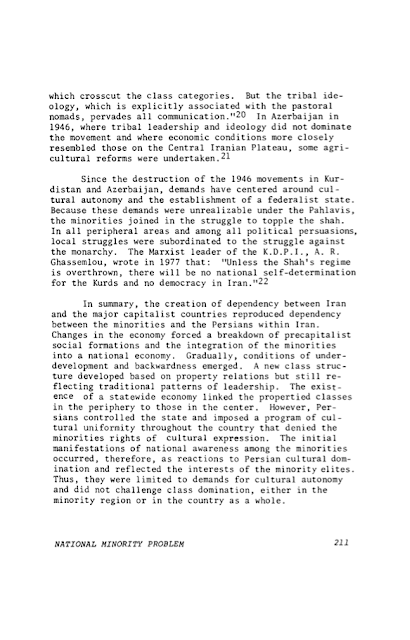 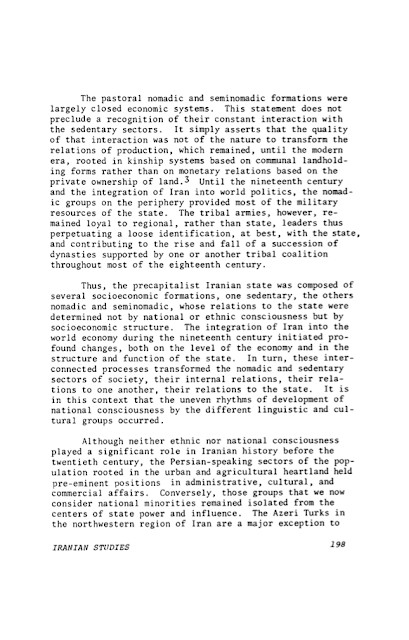 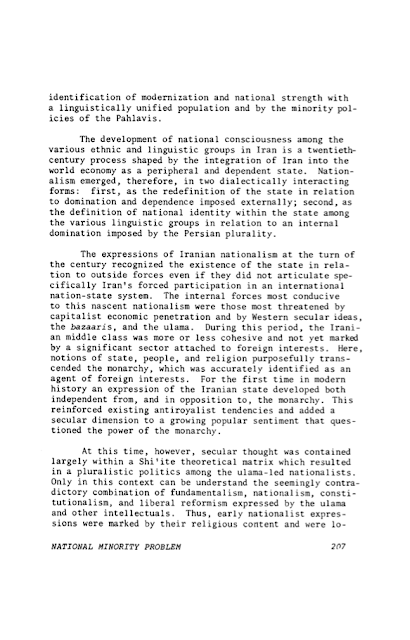 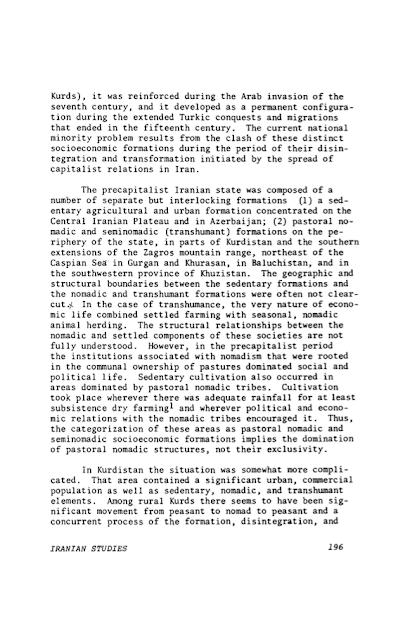 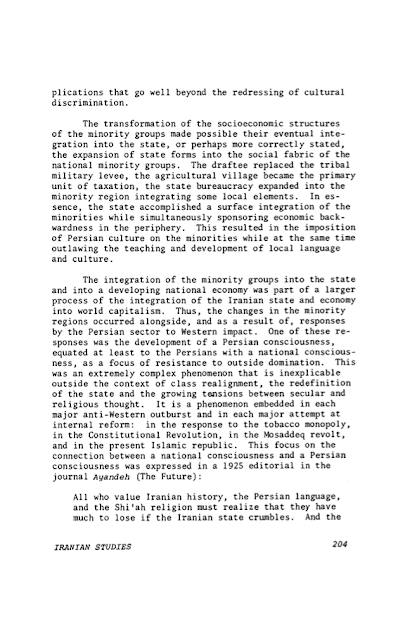 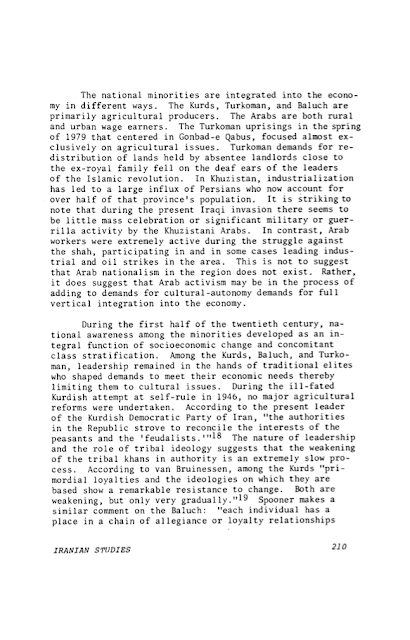 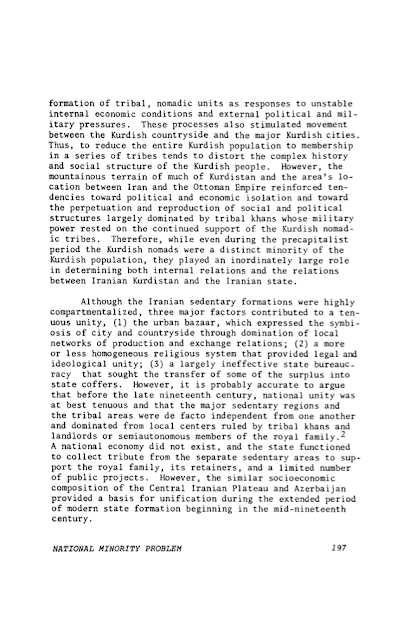 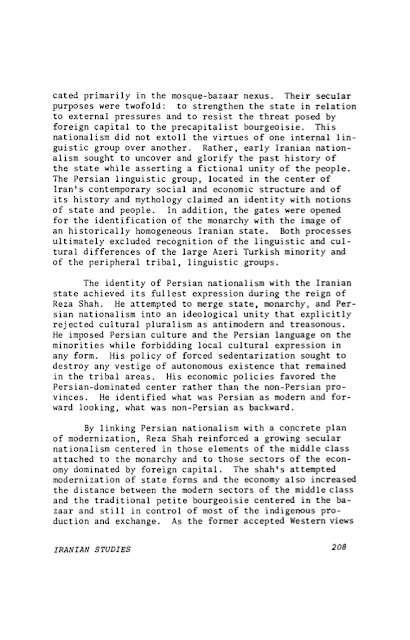 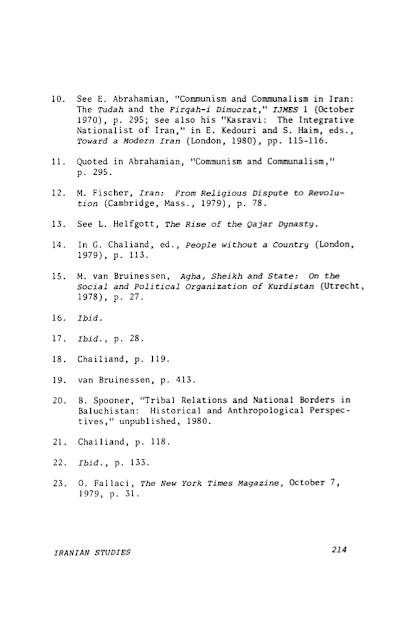 Research Fellow, Center for Middle Eastern Studies, Harvard University, 1980-81.